Working within both the public and private sectors, Ms. Donnahoo's specialized experience lies in the areas of workforce development, criminal justice, and professional development. 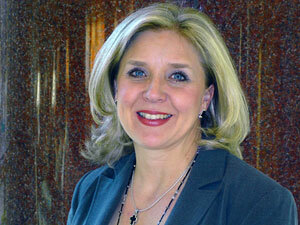 Ms. Donnahoo is a member of the Professional Convention Management Association (PCMA) Rocky Mountain Chapter. She also has private sector background in administration and investment. She holds a BS in Business.